1.Self adhesive but easy to fix. 3.12mm width, 1.5mm thickness, 5m length. 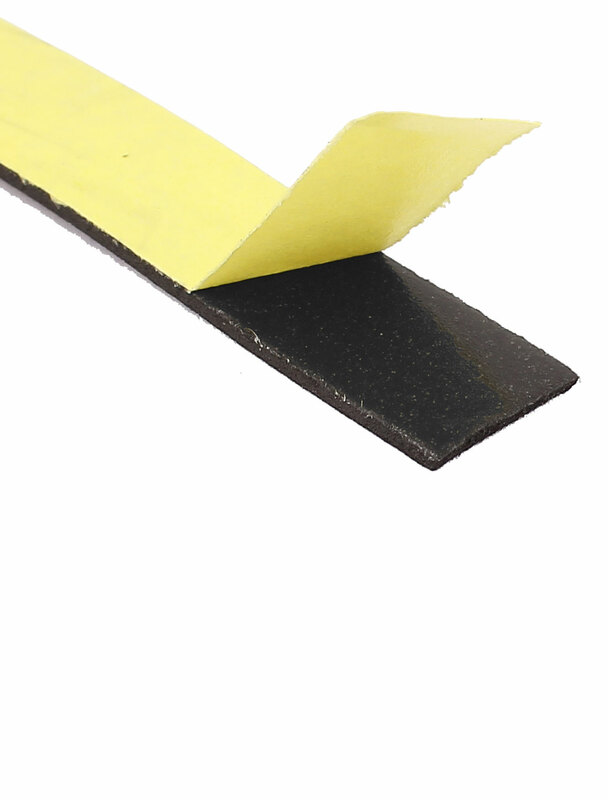 4.It is widely used in doors and windows sealing to stop wind and damp.